The MaxiFlex Endurance Palm Coated Gloves 42-848 (Pack of 12 Pairs) have been designed and developed as breathable gloves. 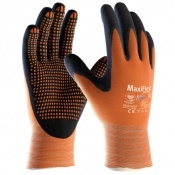 The MaxiFlex Endurance Palm Coated Gloves incorporate raised micro dots to increase durability. 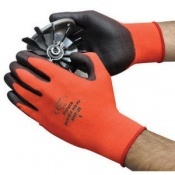 The product code for these gloves is 42-848. 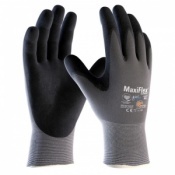 Through this listing, you can purchase the MaxiFlex 34-848 Gloves in case quantity, getting 12 pairs of gloves at a discounted price. Ideal for businesses of every size, this bundle allows you to save money on your essentials.